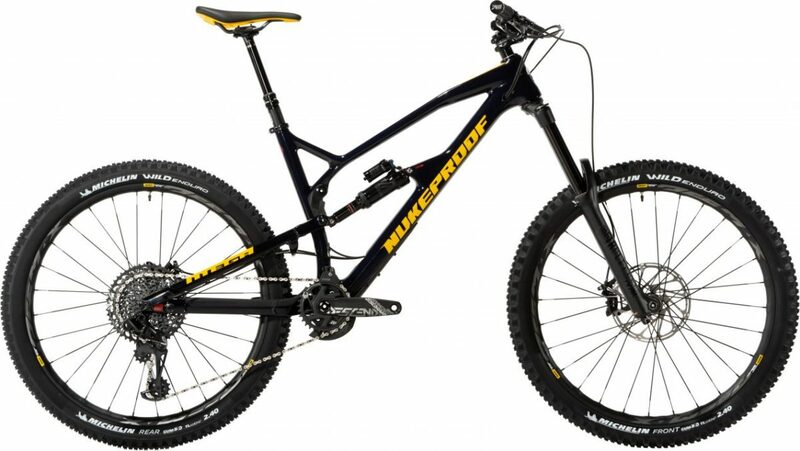 Nukeproof started out in 1990 from the city of Grand Rapids, Michigan. 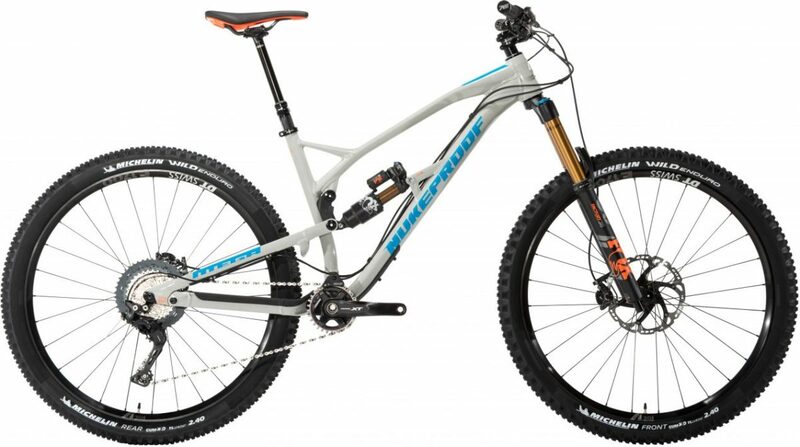 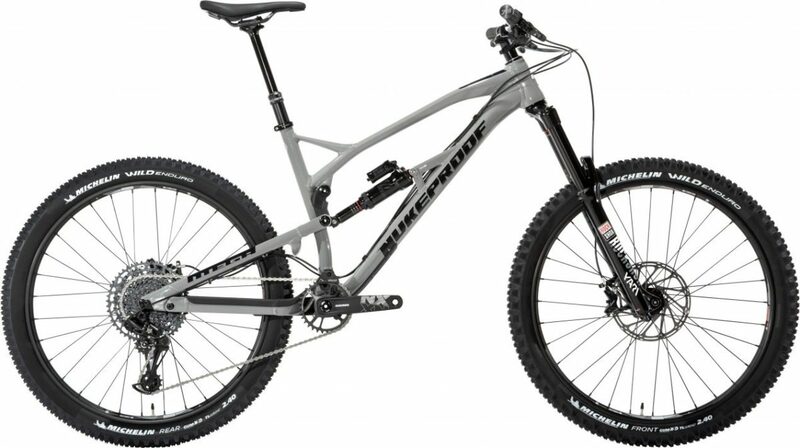 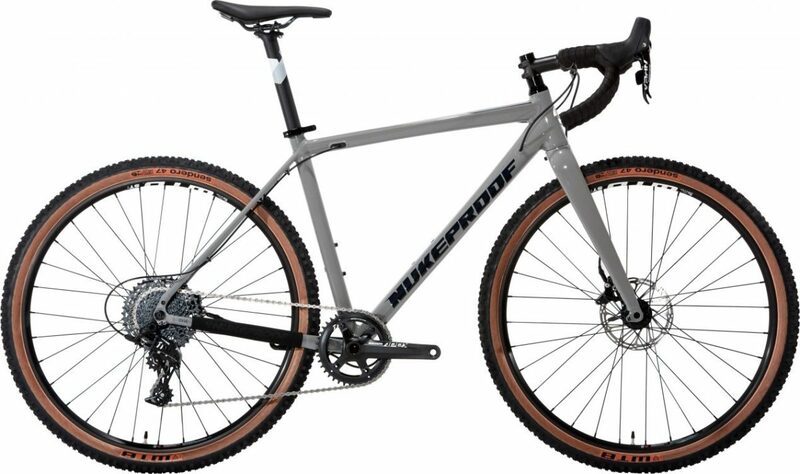 There mountain bikes and hardtail bikes are created with materials such as titanium and carbon fibre. 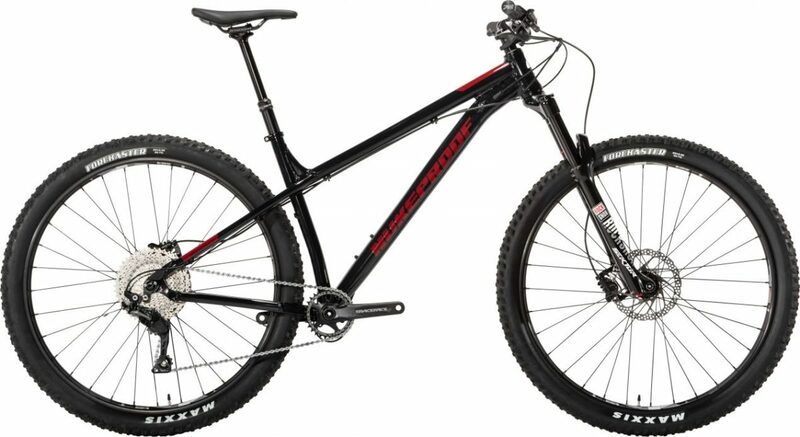 They are designed for hard riding as well as racing and also increasing with bikes that are built for adventures and off-roading. The mountain bikes and bike frames are made hard-hitting, rough and equipped to let you tear up the toughest mountains. RaceCo stocks a wide range of nukeproof bikes from the 2018 range. 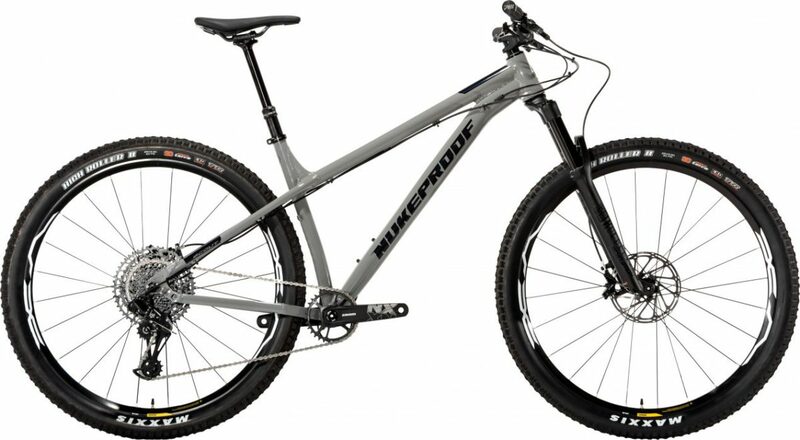 For this range they have focused on the smallest details in order to improve the bikes such as the shock absorbers. They have different hard hitting frame and styles. 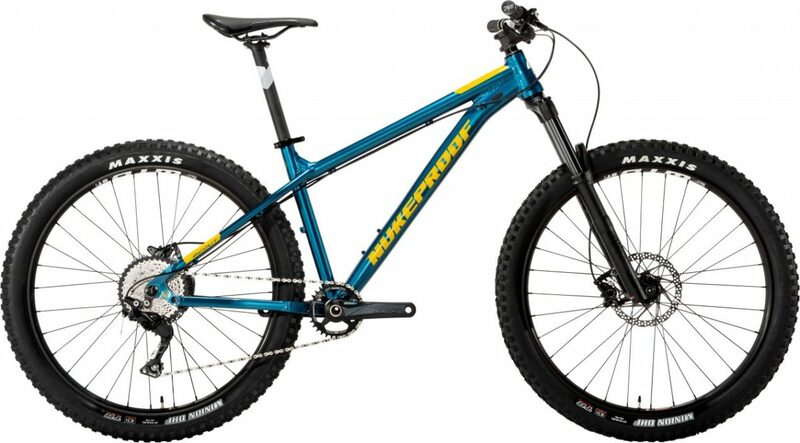 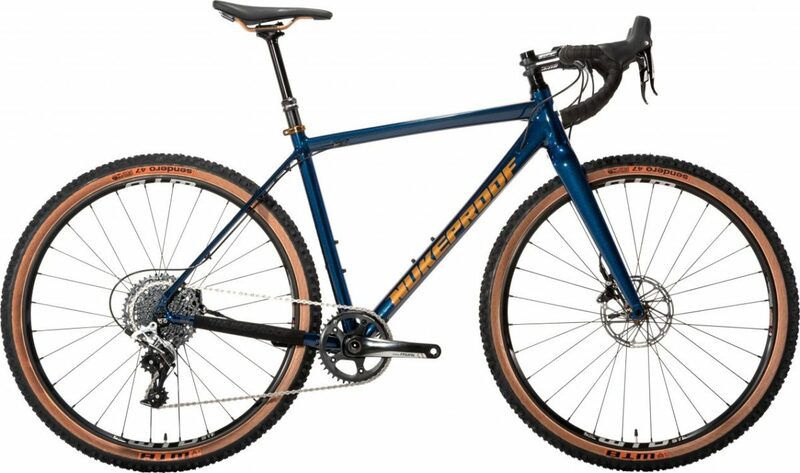 The bikes come in different sizes starting from 16.5” to a 20” and other types of Nukeproof bikes vary from a small to an extra-large. 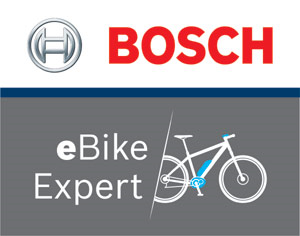 Our experts will help you decide which bike is appropriate for you and will give you the most efficient experience. 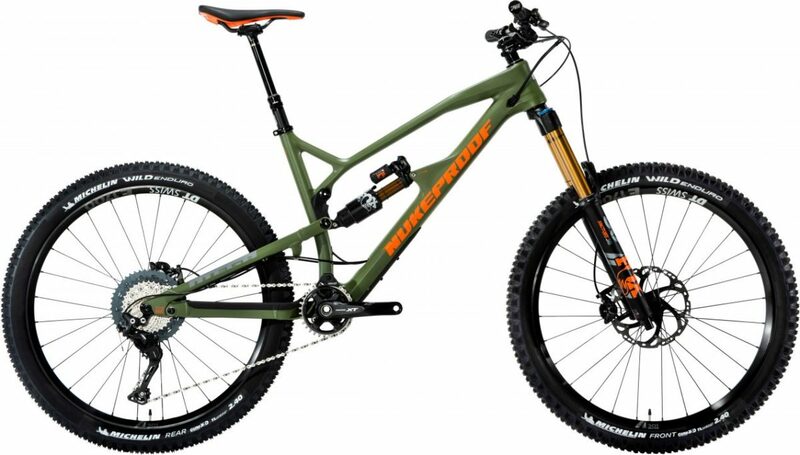 The bike you wish to have also comes in a range of colours.